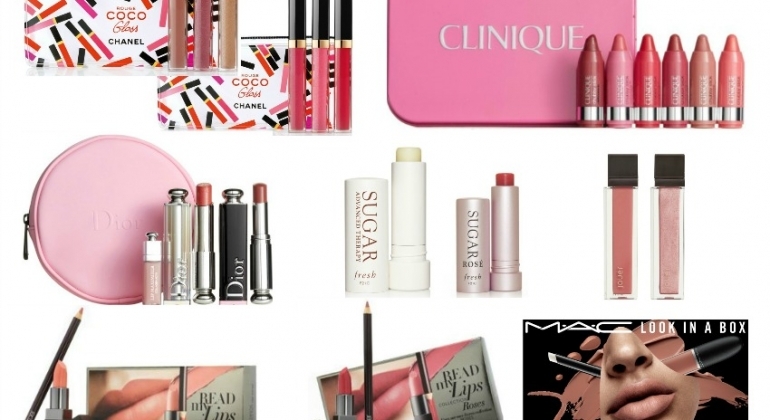 Nordstrom Anniversary Sale – Best Lip Sets! 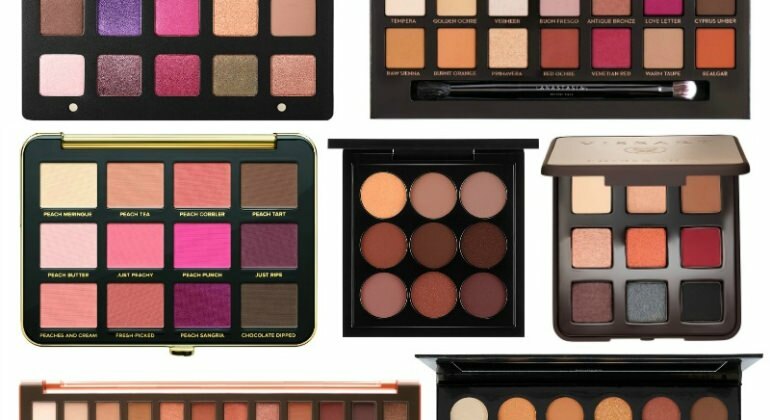 The Nordstrom Anniversary Sale is the best time to indulge yourself with new makeup. 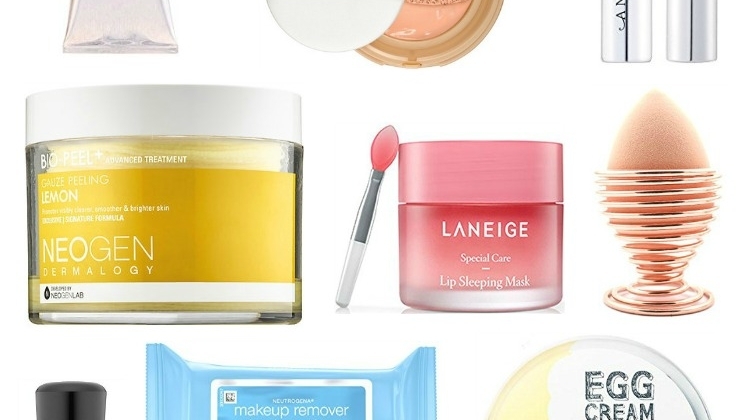 If you’re looking to perfect your pout, this is the time to do it. This year’s lip offerings are strong, with temptation at every turn! 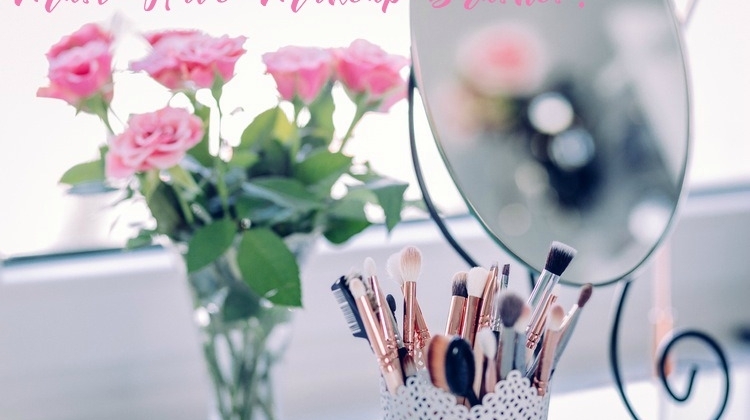 One of my favorite things in the beauty world are makeup brushes. For today’s Makeup Wars, we’re talking about our must-have makeup brushes. For me, it really comes down to two brands: Anastasia Beverly Hills and IT Cosmetics.